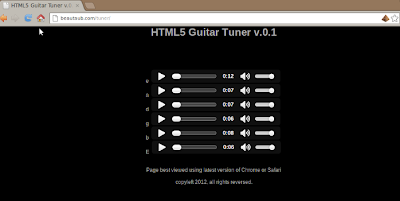 I got tired of trying to use the gieson tuner since it's changed sounds over time. Also, wanted to do a little mini project involving HTML5. Check it out.